Better than New! Former Model Home with Upgrades Galore! 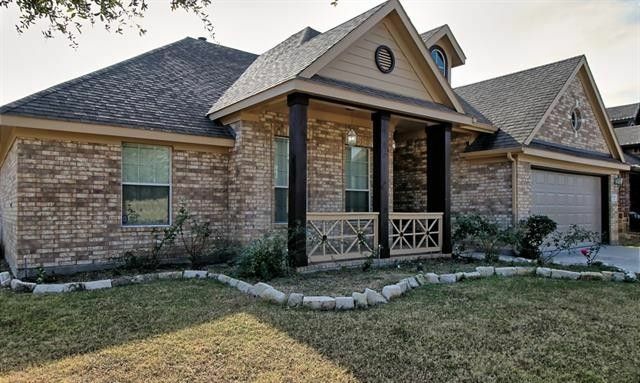 This Move-In Ready Corner Lot Home Offers New Carpet and Wood Flooring! Freshly Painted Throughout! Light and Bright with Open Layout! Gourmet Kitchen has Butler's Pantry, Coffee Bar, Over Sized Cabinets, Granite Counter Tops, Breakfast Bar and a Stone Arch over the Cook Top! Stone Fireplace in Family Room! Master Suite has Separate Sitting Area and a Master Bath with Dual Vanities and Jetted Tub! Home is Complete with Central Vac System and Sprinklers!